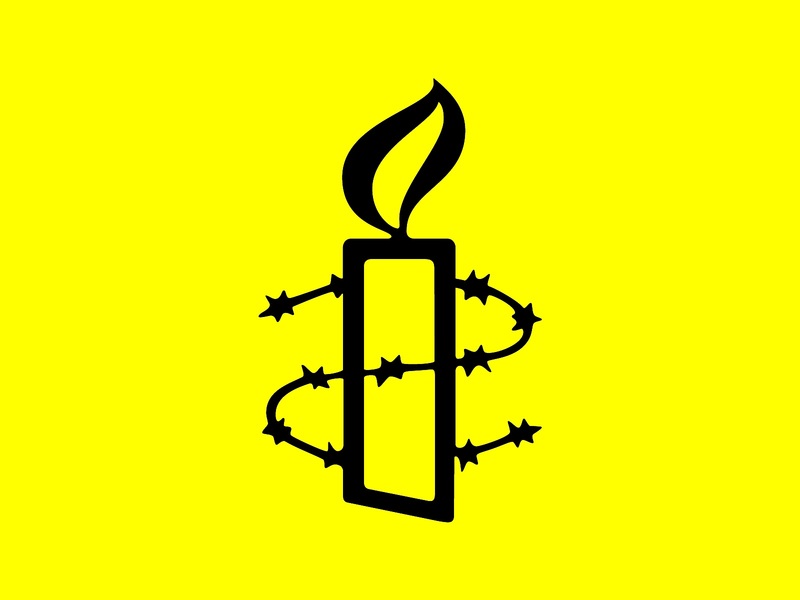 Amnesty International has welcomed the release of Yevgeny Yakovenko, a conscientious objector who had been sentenced to one year in prison for “evading military service”. He was released under an amnesty marking the 65th anniversary of the end of the World War II. Amnesty International has welcomed the release of a conscientious objector in Belarus who had been sentenced to one year in prison for “evading military service”. Yevgeny Yakovenko, who refuses to carry arms because of his pacifist convictions, was amnestied by a panel of judges in the south-eastern city of Gomel on 23 July. He was released under an amnesty marking the 65th anniversary of the end of the second world war. He has repeatedly requested that he be allowed to perform an alternative military service. “Yevgeny Yakovenko’s release is a positive step but there is still no alternative civilian service in Belarus, which means that he may be summoned to perform military service again,” said Heather McGill, Amnesty International’s researcher on Belarus. Yevgeny Yakovenko’s release comes after two other conscientious objectors, Ivan Mikhailau and Dzmitry Smyk, were freed in May. Both men had refused to carry arms on religious grounds and had asked to perform an alternative civilian service. Yevgeny Yakovenko, a member of opposition party the Belarusian Christian Democracy, was charged with “evading military service” on 20 January 2010. He was found guilty by the Central District Court in Gomel on 4 June. 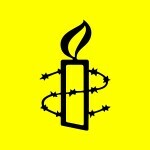 On 10 June Amnesty International sent a letter to the Prosecutor General in Belarus, Grigory Alekseevich, calling for Yevgeny Yakovenko’s release. The Constitution of Belarus allows for the possibility of exemption from military service and for the substitution of military service by an alternative service to be determined by the law. However, the laws allowing for an alternative civilian service have not yet been passed which means that many young men continue to be prosecuted. “The Belarusian authorities must absolve all conscientious objectors from military service and provide them with a genuine civilian alternative,” said Heather McGill. The right to refuse to perform military service for reasons of conscience is inherent in the right to freedom of thought, conscience and religion in the International Covenant on Civil and Political Rights and the Universal Declaration of Human Rights. 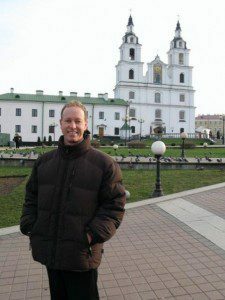 David Marples, professor at the University of Alberta, Canada and a President of the North American Association for Belarusian Studies is on the research trip to Minsk right now. In the article for the Jamestown Foundation * he reflects on possible outcomes of the Belarusian presidential election of 2011. The expert is analyzing the most recent opinion poll results in order to support his predictions. The approach of a new election always leads political analysts in Belarus to revisit a familiar question: is regime change possible or remote? Are Belarusians in general satisfied with the presidency of Alyaksandr Lukashenka? Will the current rift with Russia lead to the downfall of the leading politician in Belarus and, if so, who is likely to succeed him? Before each election, Lukashenka adopts the posture of a man too busy to deal with the petty intricacies of a campaign. True to form, he stated in mid-July that his priorities at present are the forthcoming harvest campaign, decisions on the annual and five-year budgets, and the convocation of the so-called All-Belarusian People’s Congress, an unelected body that is assembled prior to each presidential election as a means to approve the general economic policies of the leader. Traditionally also, he lambasts the opposition, and he has referred to them this time as “leeches” who simply take “grants” from foreign sources to enrich themselves. He had anticipated the nomination of two or three candidates, he commented, “but not ten!” All of them, he added, have to live off these grants because they do not work. They are thus homeless and jobless. Their goal of agreeing upon a single candidate to replace Lukashenka is a “fantasy” (Belarusian Telegraph Agency, July 16).